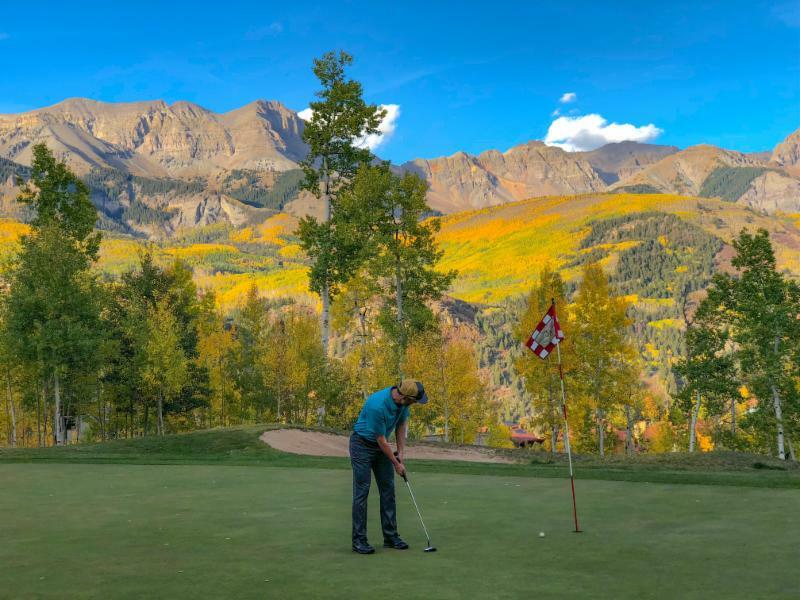 Fall in Telluride is one of the most spectacular times of year and colors are still at their peak! 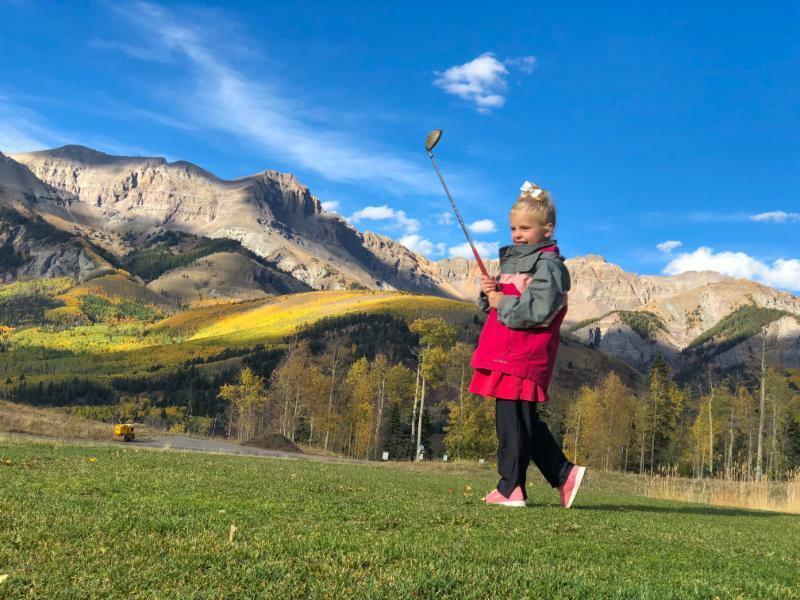 The festival season is behind us but that shouldn’t stop you from coming to experience the different activities and scenery around the region. 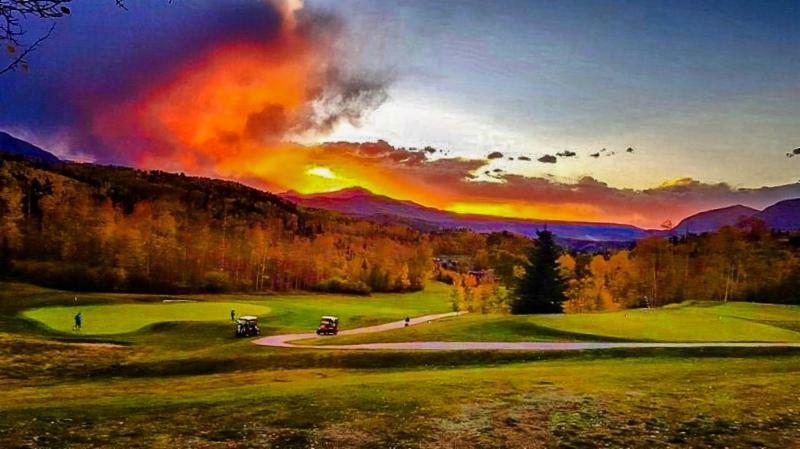 It’s also a great time to start planning that winter ski trip. 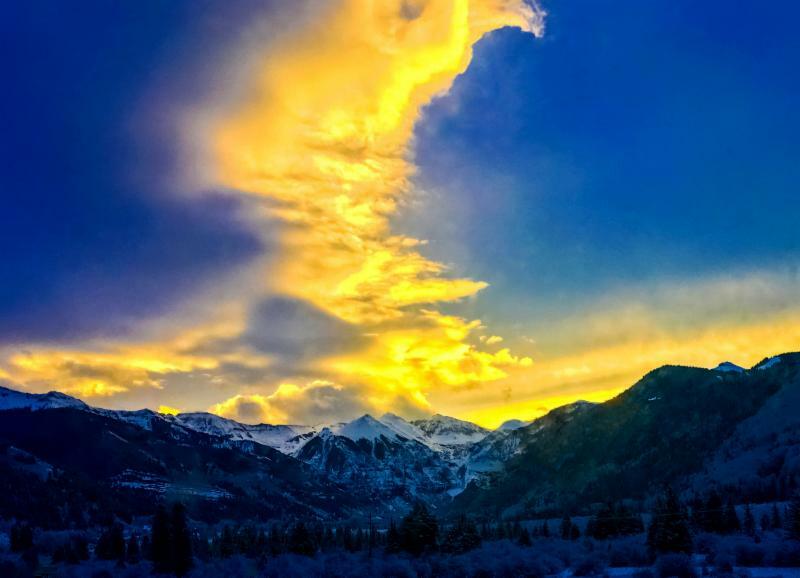 The farmer’s almanac is predicting an El Nino winter which should benefit Telluride and we’ve already had a little snow on the mountain tops! 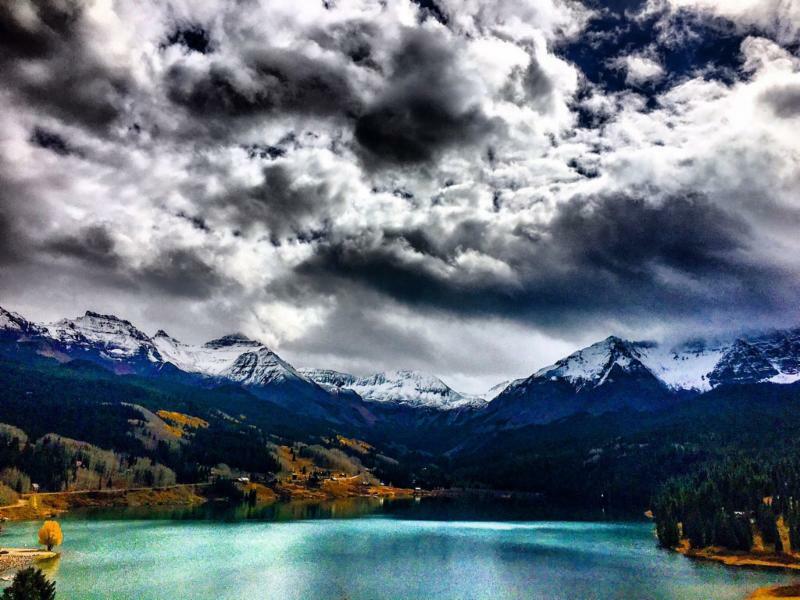 October usually brings the first significant snow event, so we’ll be watching the forecast closely. The real estate market is firing on all cylinders, with sales happening in all segments of the market. 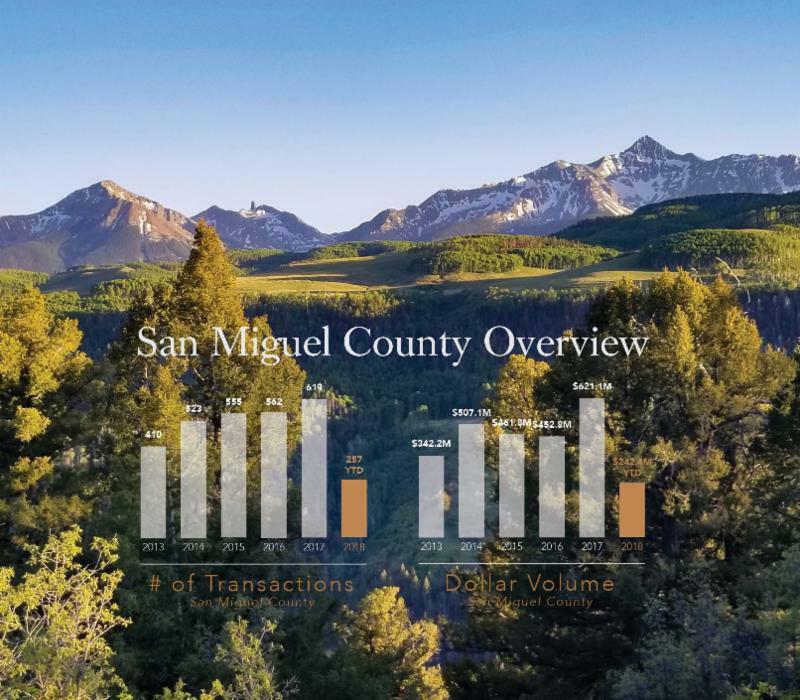 Lack of inventory in some segments has led to slightly less sales and dollar volume in town vs Mountain Village and other regional properties compared to last year. The September sales reports were just released. Please send me a reply email if you would like to receive that information. The following links show new under contract properties and solds from the last month. Please contact me with any questions you may have. 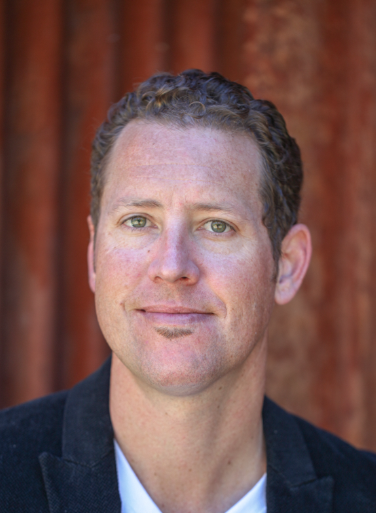 Whether buying or selling, I am here to help you seamlessly navigate the transaction process. I can also assist with rentals, so please contact me when you have your dates set. 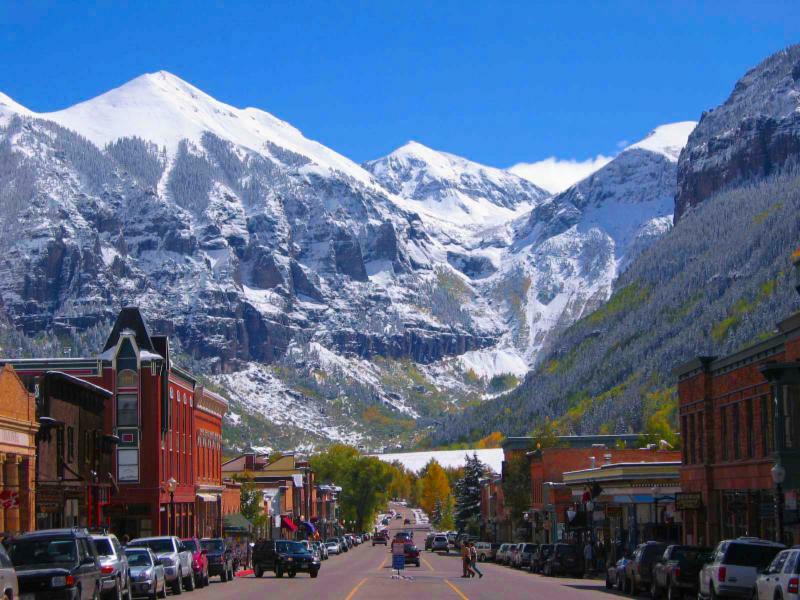 Though many of Colorado’s ski towns have become retreats for the superrich, Telluride remains true to its frontier roots. 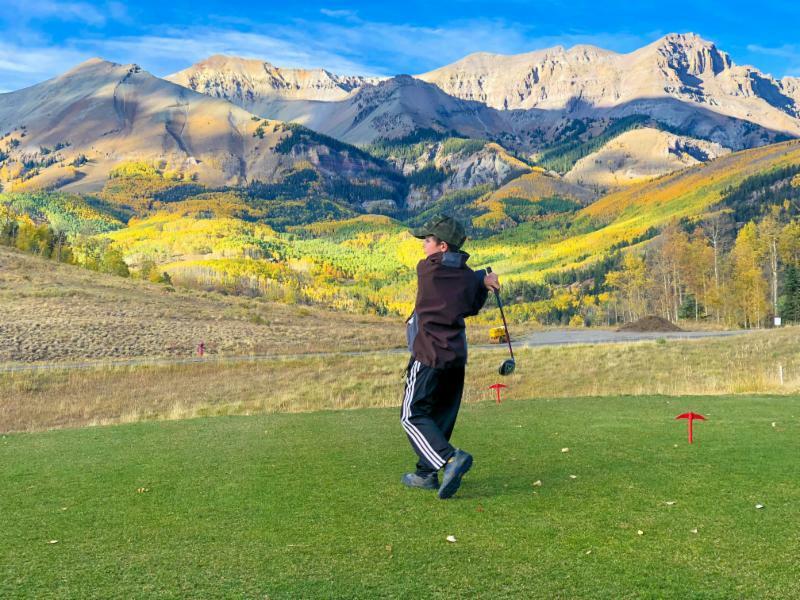 The Telluride Foundation announces San Miguel Regional Broadband Collaborative brings gigabit internet access to Telluride: Clearnetworx breaks ground on fiber optic internet project. 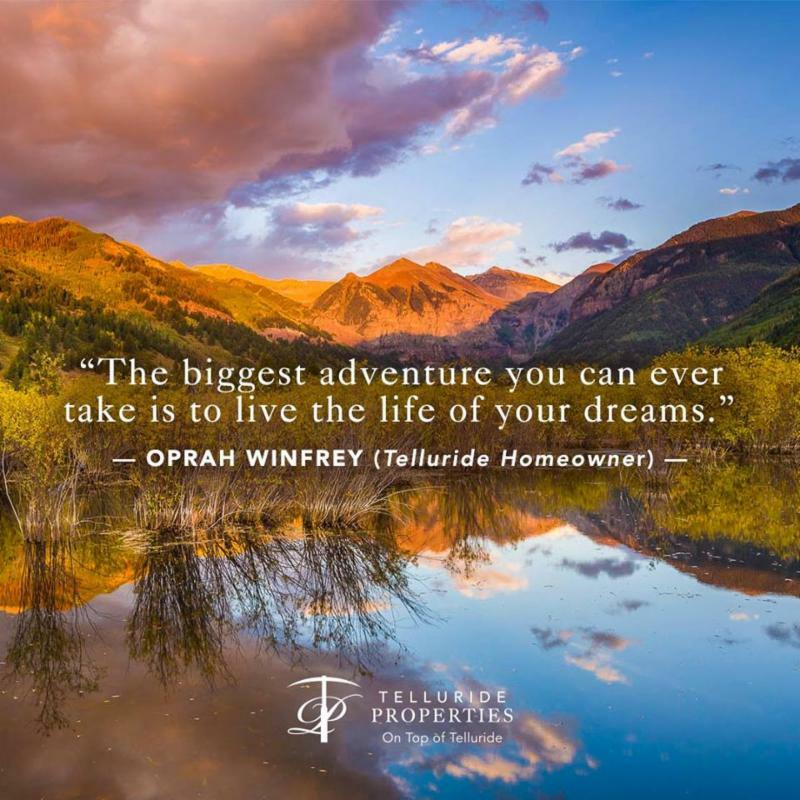 In May, we published a story on the subject in Telluride Properties ‘s award-winning magazine, Truly Telluride. Go here for more on the Foundation’s broadband initiative. 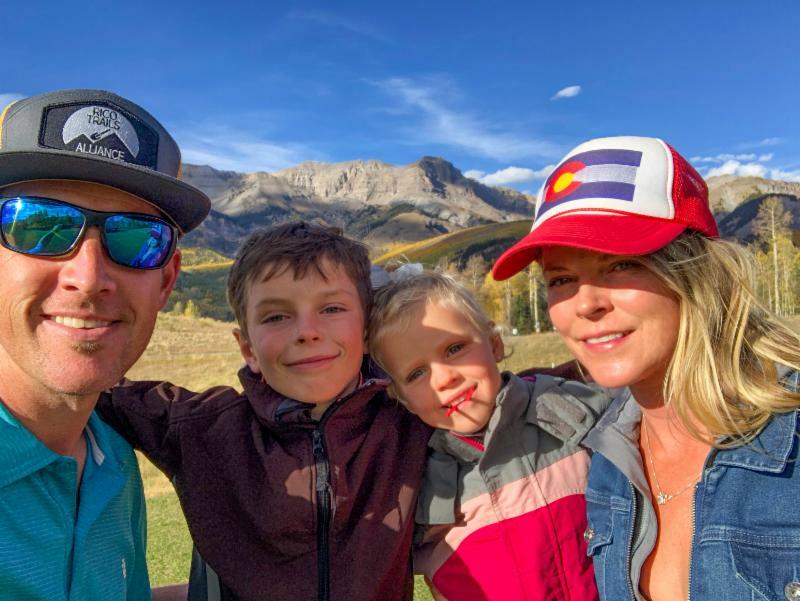 Newly renovated, this bright and sunny home is a short walk to skiing, steps from the grocery store and just across the street from Valley Floor open space for easy access to running and biking trails, SUP entry and take-out, cross-country skiing, and fishing. 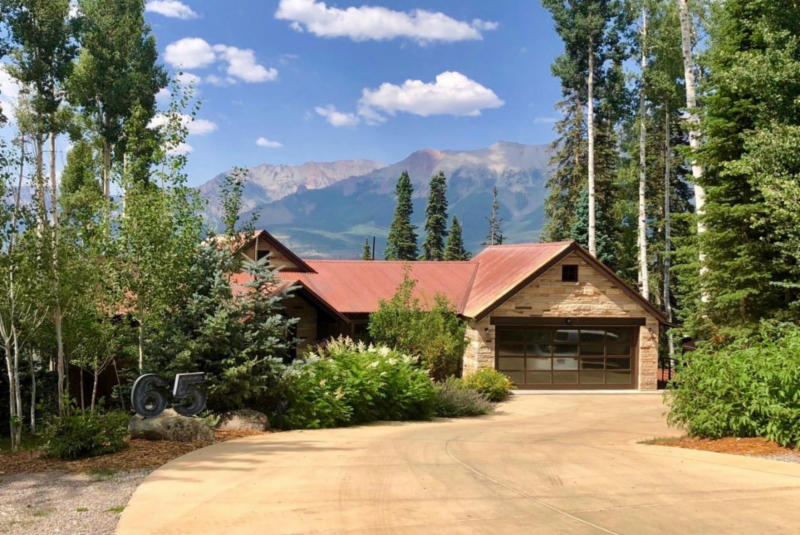 The 3 bedroom, 2 bath home features a vaulted living space with great natural light and views that wrap from the ski area to sunsets on the Valley Floor. 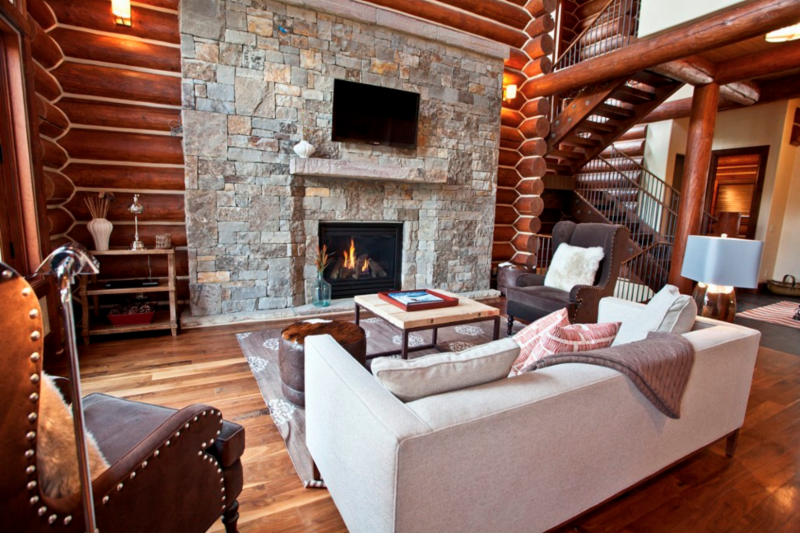 A third level loft showcases views to Ajax and Ingram Falls as well as the northside red rocks and skiers on North Chute. This loft could serve as a fourth bedroom. 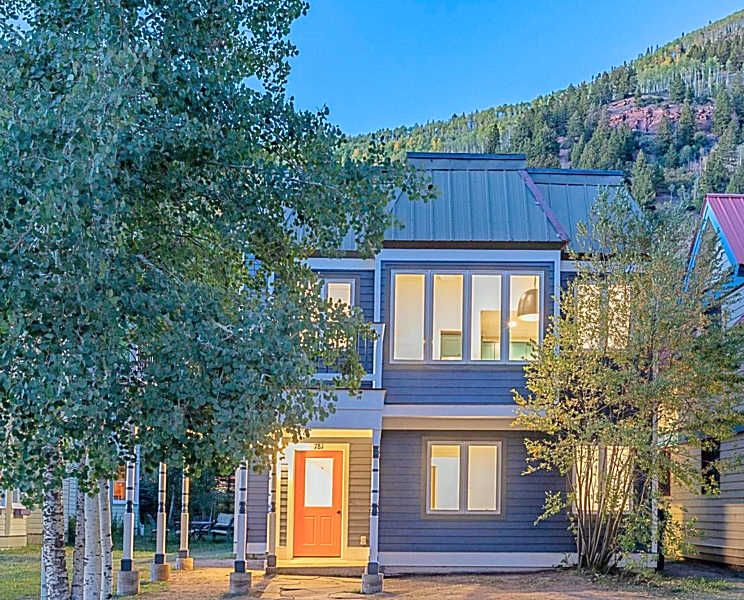 Located in a convenient and quiet neighborhood, excellent short-term rental potential exists. 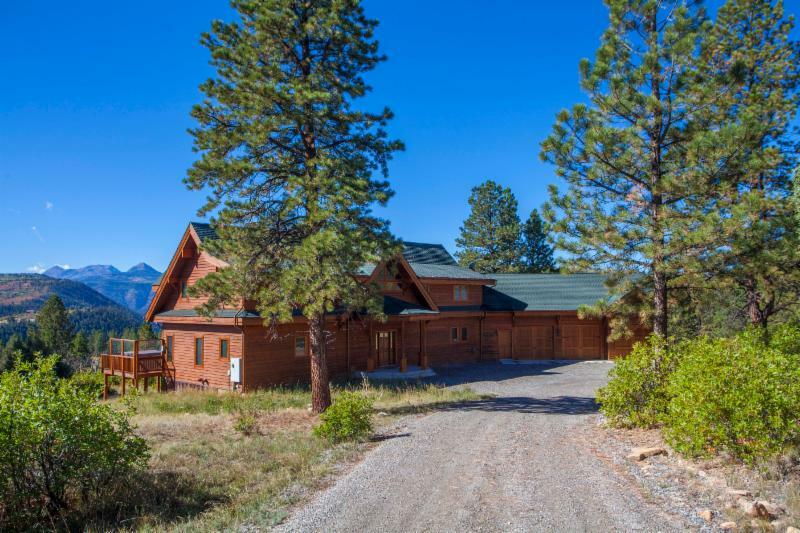 Enjoy a RARE corner residence with HUGE box canyon views. 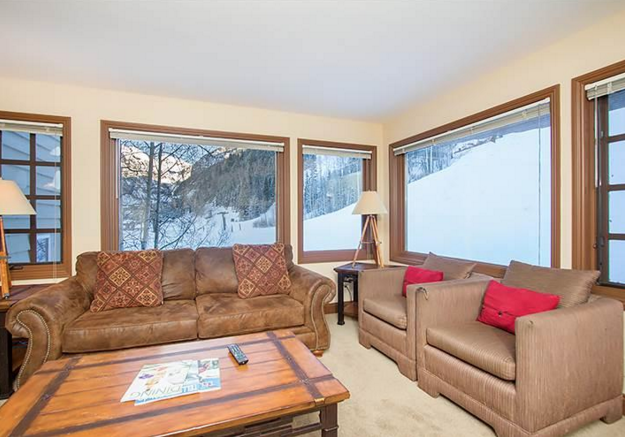 Ski down one of 3 trails directly to the base of this single-level second floor residence. Featuring a new master bath, second bath and kitchen, the condo was also updated with new carpet, wood & stone fireplace and custom shelving. 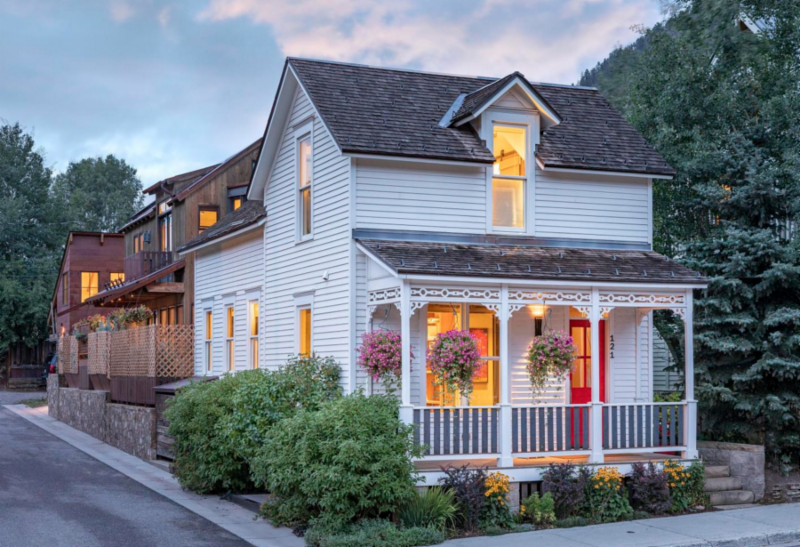 Steps away from the river, the bus stop and a short walk to restaurants and shops in Telluride’s west end. Several east & south facing windows allow plenty of natural light. Enjoy a hot tub & pool too. It is the best view condo for sale in town for the price. 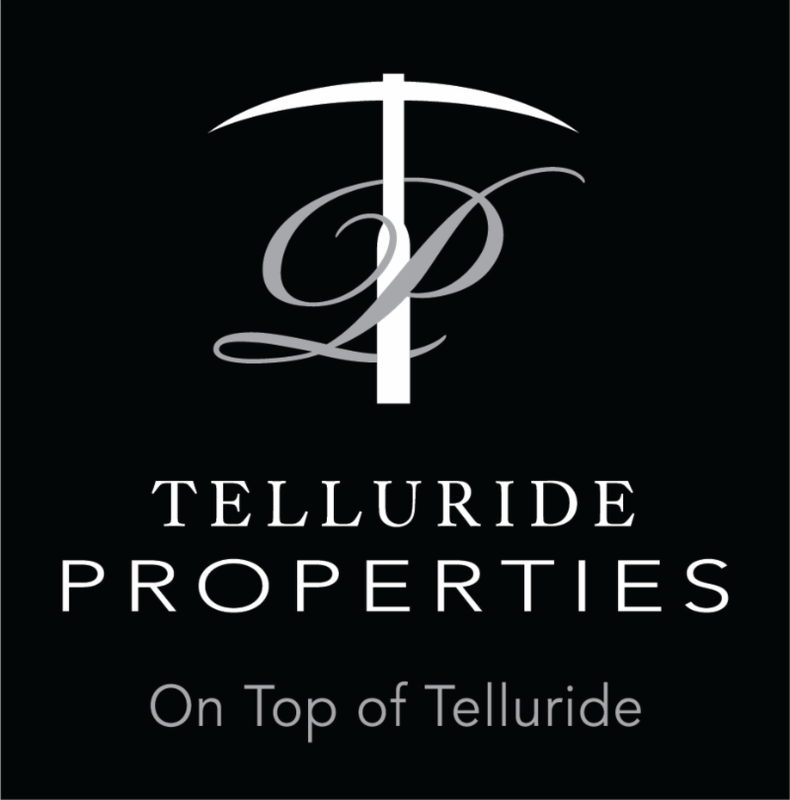 For area resort and reservations information, please visitwww.visittelluride.com orwww.tellurideskiresort.com , and for flight information, please visitwww.coloradoflights.org .